SMUSD provides a free, secure, high-performance wired and wireless network for faculty, staff, and students at all its schools and in its facilities. The SMUSD network delivers connectivity for internet access, phones, multimedia, and a multitude of electronic learning resources. Over 200 wireless access points deliver internet connectivity to both school-provided and personal devices. The network is also configured to support students, parents, community members, and guests who bring their own device. Students may use the wireless networks designated as "Student." Faculty and Staff are encouraged to use the password-protected wireless networks designated as "Staff." 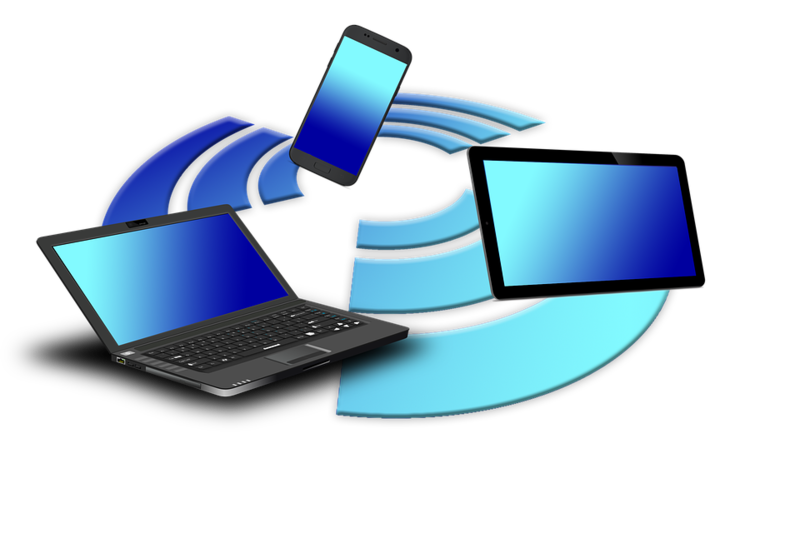 Parents, Community Members, and Guests may use the wireless networks designated as "Guest." No password is required. VPN traffic is supported on the guest network. Wireless printing on the guest network is not enabled.